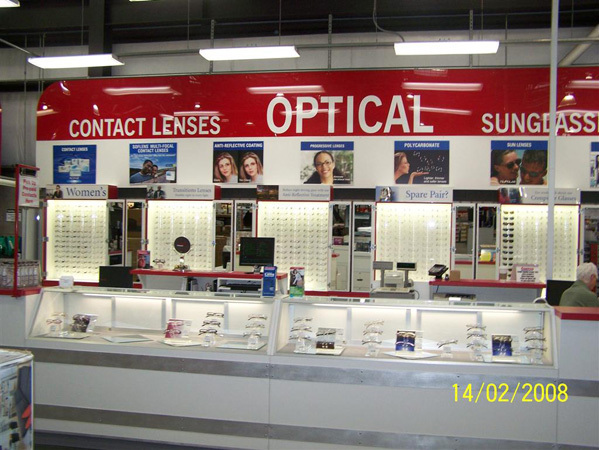 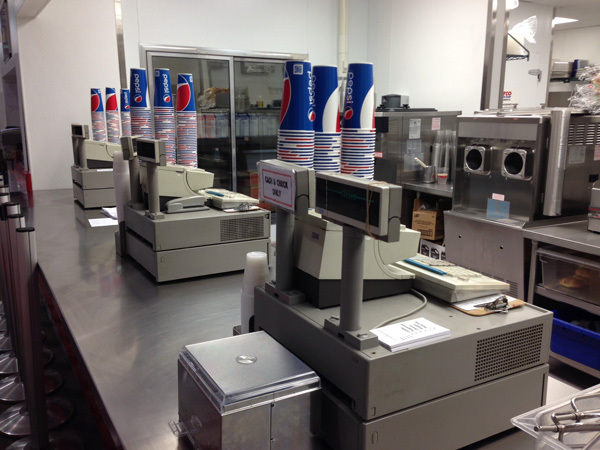 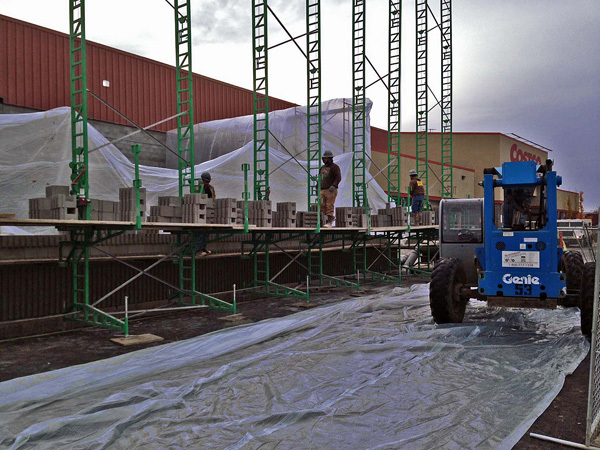 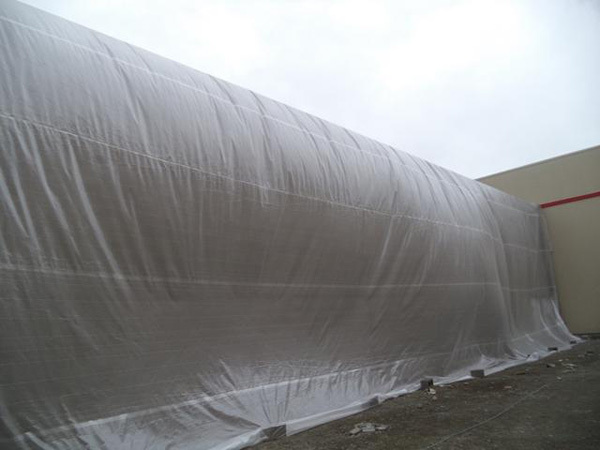 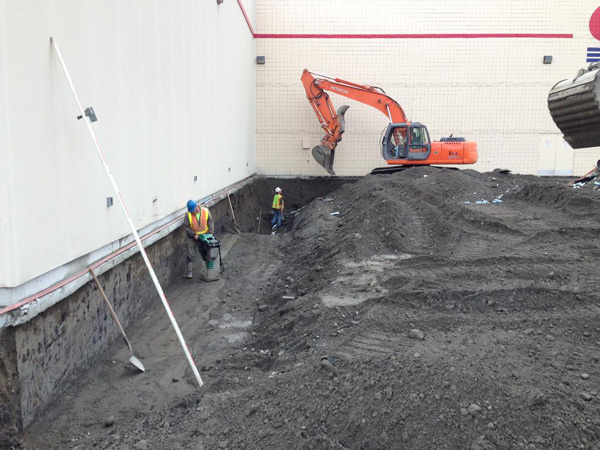 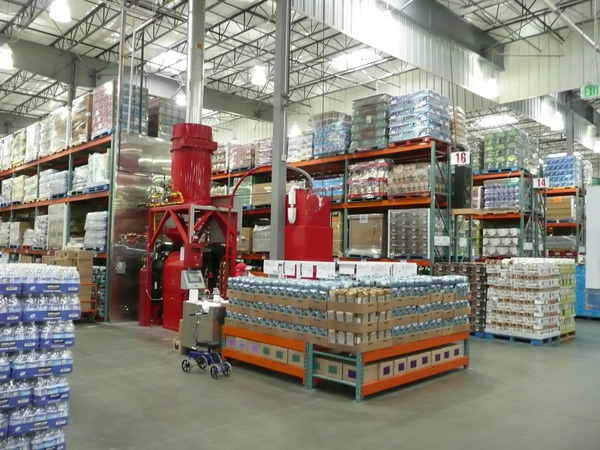 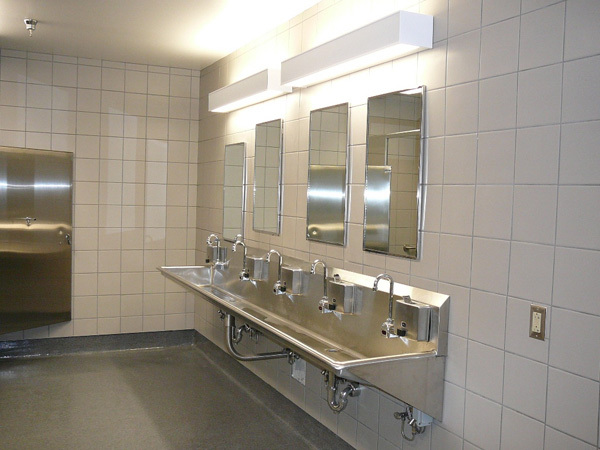 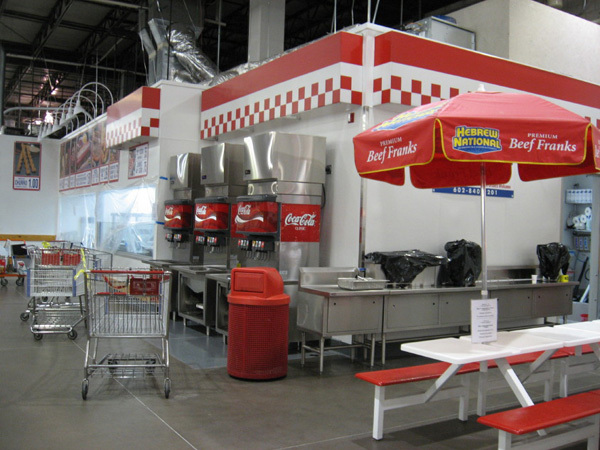 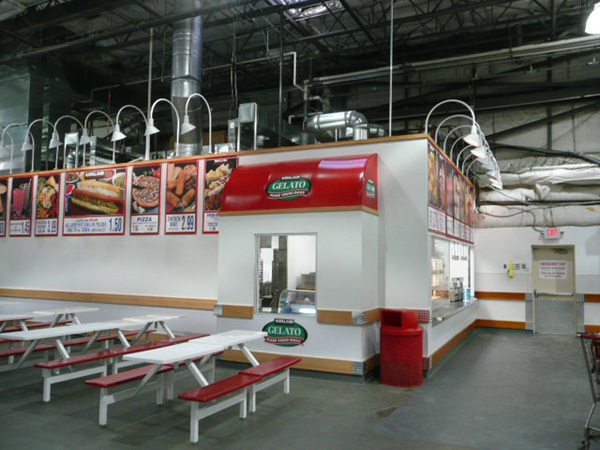 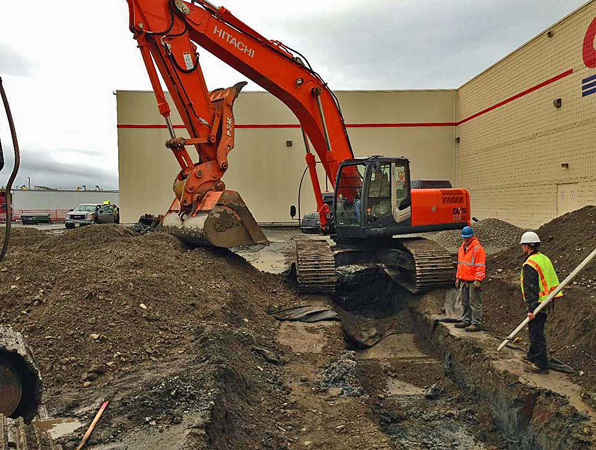 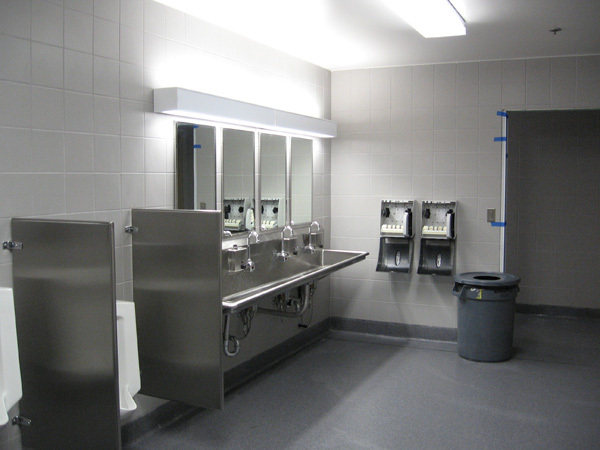 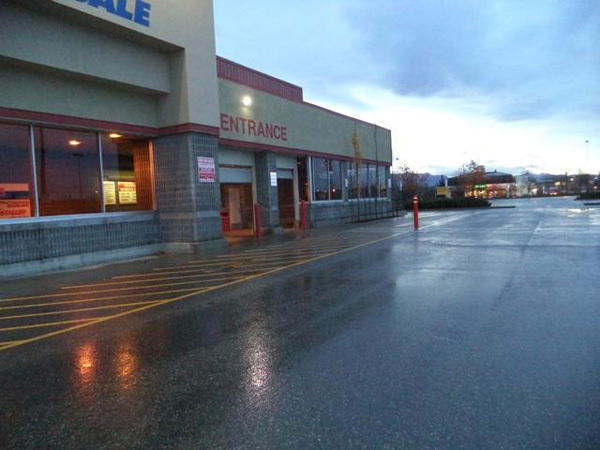 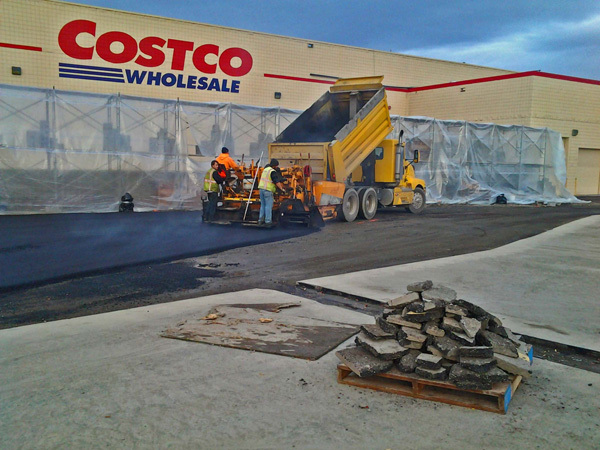 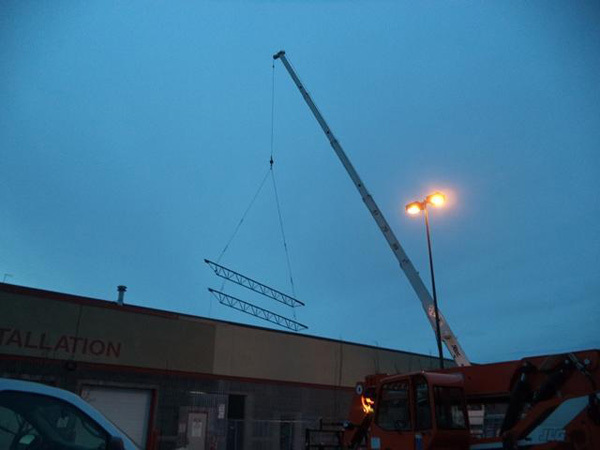 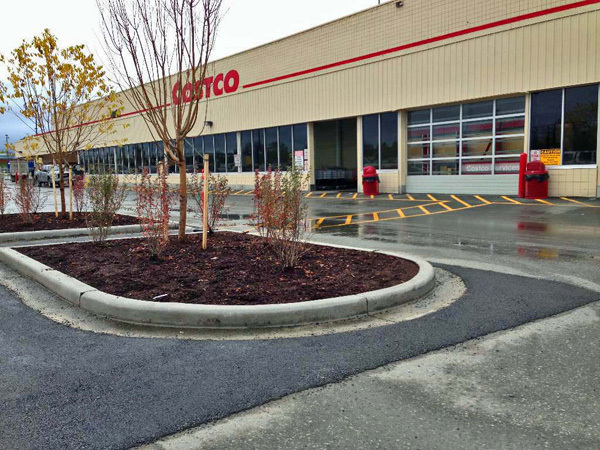 The repeat projects ICG has done with Costco Wholesale over the history of the company is a testament to the meticulous planning and attention to detail exhibited in these projects performed in operating retail facilities. 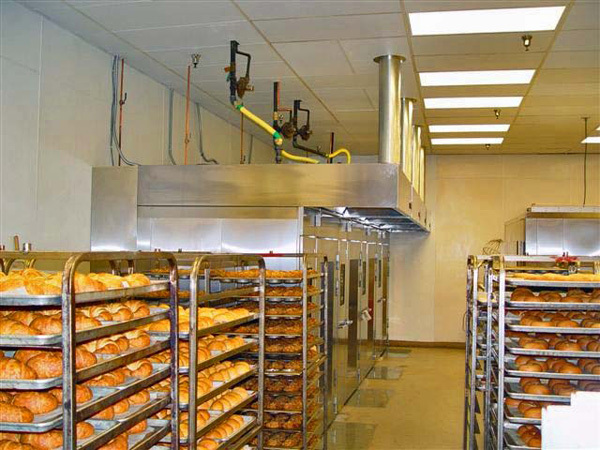 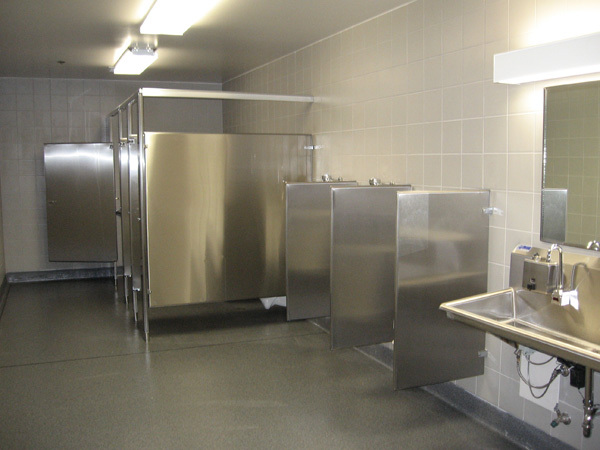 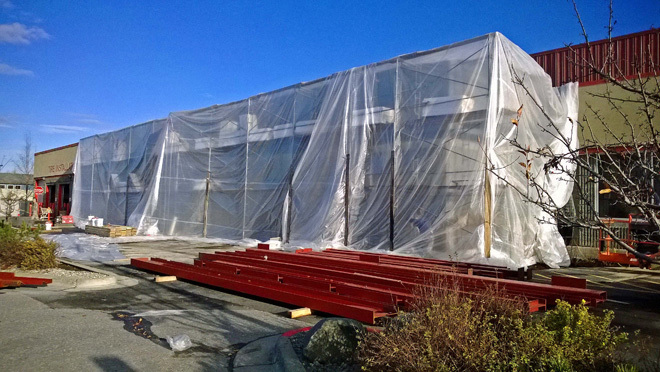 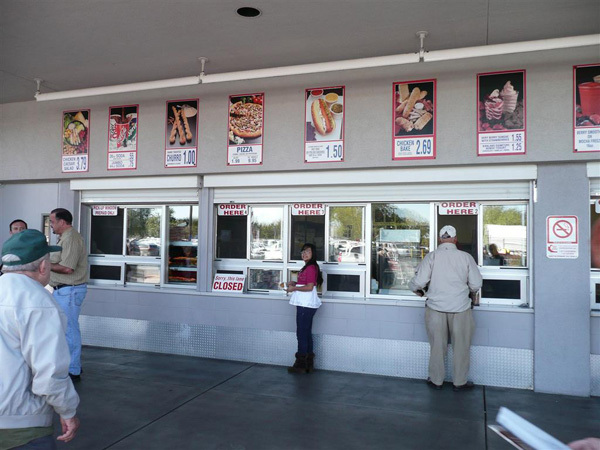 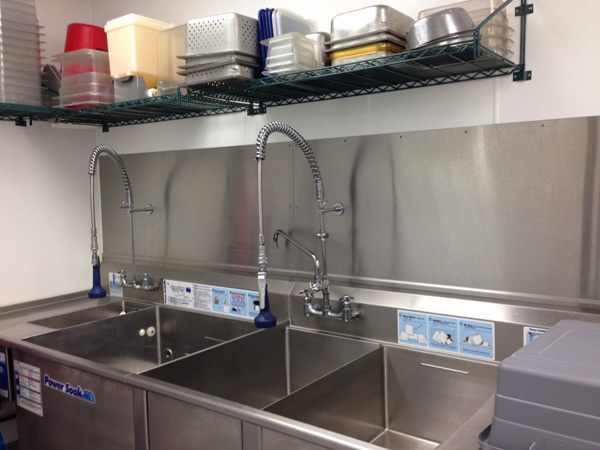 Projects include tire sales and tire install expansions, food court remodels, hearing center expansions, public restroom remodels, optical department renovations, bread program installations, coffee roasters, rotisserie expansions, P.O.S., and freezer/cooler expansion projects. 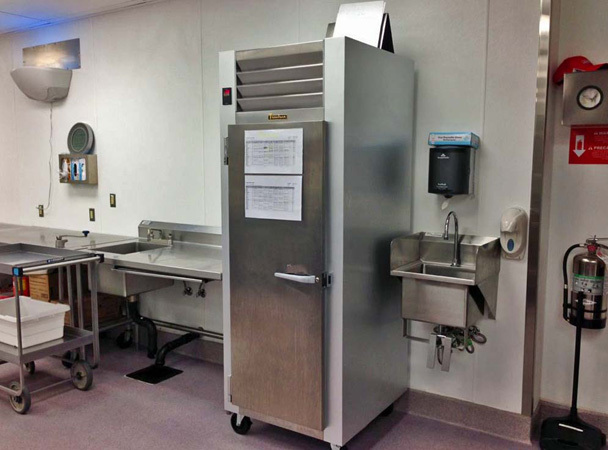 For a complete listing of our team's project experience, view the project affiliations list.